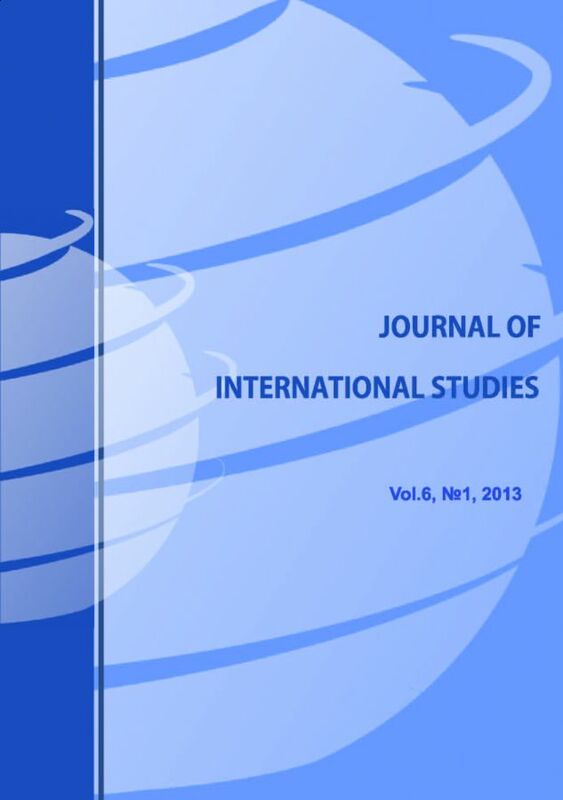 The Journal of International Studies is a quarterly, open access scholarly journal published by Centre of Sociological Research in co-operation with University of Szczecin (Poland), Academy of Economic Studies in Bucharest (Romania) and University College of Business in Prague (Czech Republic). The journal is dedicated to advancing the socio-economic analyses of societies, institutions, organisations, groups, networks and their interactions. Looking back on 2014 we see the growing of interest in JIS. Taking this possibility, we would like to say thank you to all our contributors, researchers and readers. At the present moment, we see the necessity to update our strategies and mission for forthcoming years in order to comply with your needs and expectations. First of all, we became the part of open access process and all materials are available online. Secondly, from 2017 JIS became a quarterly publication. Economic, social and political problems associated with the transition period in CE Europe and former SU Ukraine. Submissions are accepted all year round with the current waiting time of max. 6 months. Papers of no more than 15 pages in length should be written with single-line spacing and should include an abstract, keywords, JEL- classification, bibliographic references and tables. We look forward to receiving your papers for review plus any suggestions, comments or questions that you may have. concerning the Journal of International Studies.